FLOWP: The Works of Florian Pichon: Bags , bags , bags ! Bags , bags , bags ! 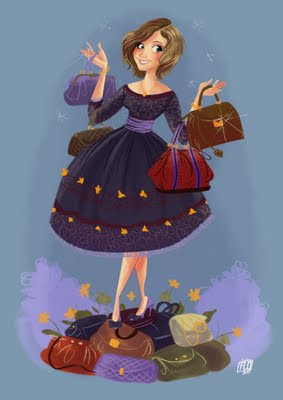 "Luxury bags are a mum's best friend !"